ADA4084: Can it get better than this? Can it get better than this? Oh, I’m sure it will! I’m pretty sure we’ll see continuous improvements in Op Amp performance over the years. It is 2017 and we’ve come a long way since the early days of the Fairchild µA702 op amp, created in 1964 by Dave Talbert and designer Robert Widlar, and then a few years later: the μA741, also from Fairchild —the most popular op-amp of all time. I fondly recall the smell of solder (oh my… lead!) and a drawer full of LM741 DIP ICs as I was learning about these magnificent Op Amps with the Art of Electronics book at my side. Check out our Op Amp Shootout page for more Op Amps. If you need some background information, I invite you to read the series of articles by Douglas Self (EE Times) Op amps in small-signal audio design (part1, part2, part3, part4). So… I’m always on the lookout for low-power, low-noise Op Amps. Last time, we had a look at OPA1692. With a 4.2-nV/√Hz noise density and only 650 µA of supply current per channel, it is hard to beat. Alas, it is not available in singles (only duals and quads), which makes it a non-contender for the Modula pickups. 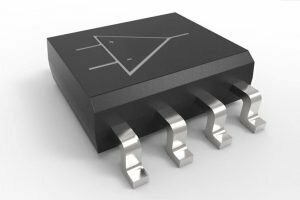 The ADA4084-1 (single), ADA4084-2 (dual), and ADA4084-4 (quad) are single-supply, 10 MHz bandwidth amplifiers featuring rail-to-rail inputs and outputs. They are guaranteed to operate from +3 V to +30 V (or ±1.5 V to ±15 V). These amplifiers are well suited for single-supply applications requiring both ac and precision dc performance. 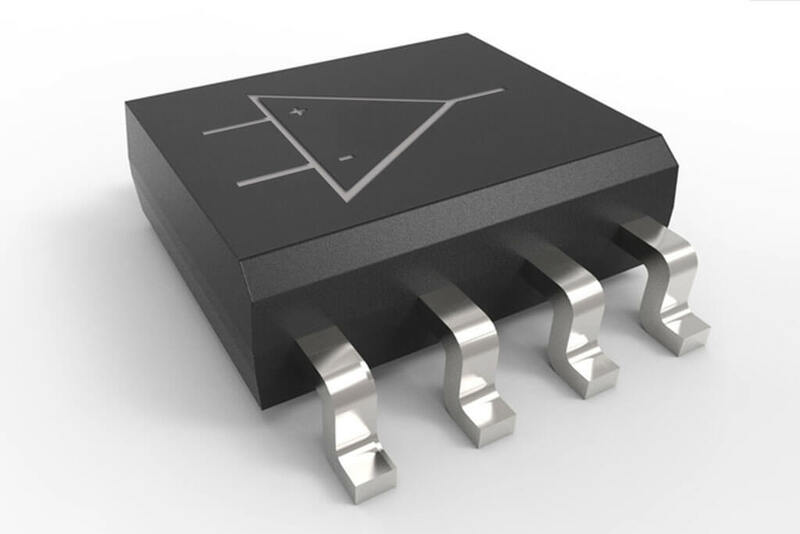 The combination of wide bandwidth, low noise, and precision makes the ADA4084-1/ADA4084-2/ADA4084-4 useful in a wide variety of applications, including filters and instrumentation. Wow! 625μA and 3.9 nV/√Hz!!! Is this it? We’ll see… I have a few samples coming and I’ll share our test results. Aside: At 1mA, you get the ADA4807 3.3-nV/√Hz noise density with vanishingly low distortion (−141 dBc/−144 dBc at 1 kHz). A fair tradeoff, I would say.